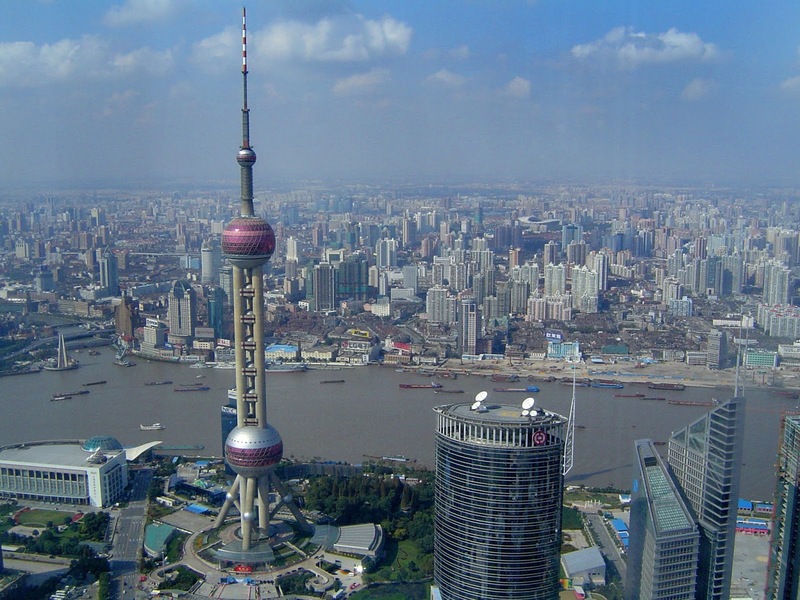 Got a long layover or an extra day in Shanghai, China's most populous city? 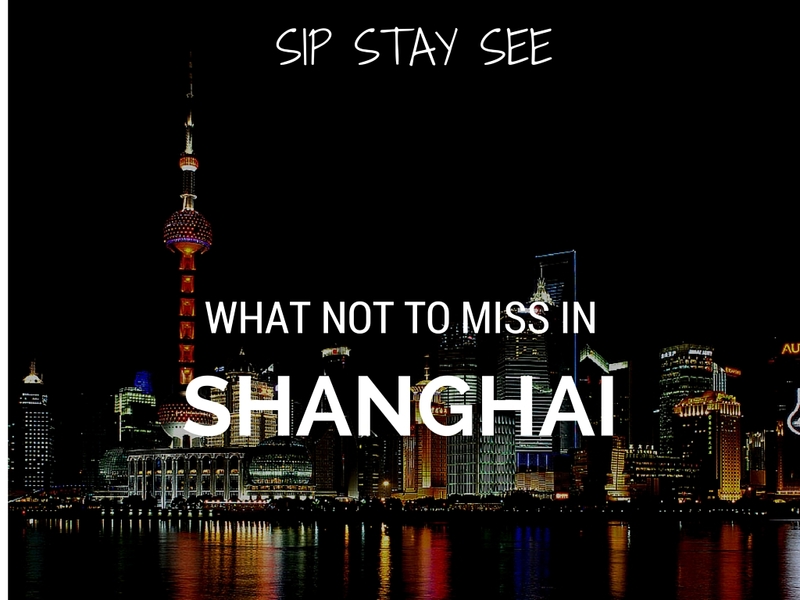 Here are some recommendations on how to Sip, Stay and See this dynamic city home to more than 20 million residents and 6,000 high-rises. Upon arrival you will be transported to the city center via the world's fastest commercial train, the Maglev. The train reaches speeds of 430 km/hr (267 miles/hr), and the trip takes less than eight minutes. How to spend a long layover in Shanghai, what to do and see, and where to stay and sip. CHAR Bar & Grill. 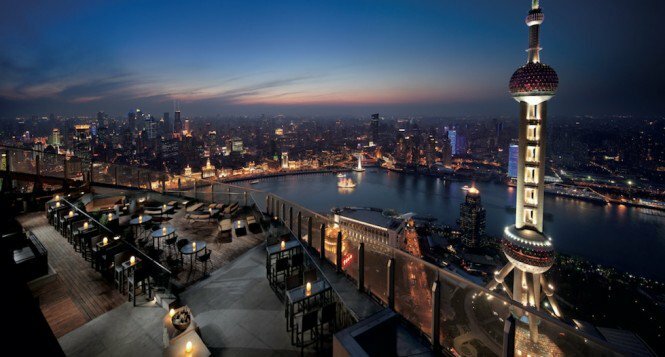 Sleek restaurant with amazing views and fine dry -aged meats located in the 29th floor of the Hotel Indigo Shanghai on the Bund. The Commune Social - located in a former police station, features globally influenced tapas. Each phase of the night has a distinct space and encourages people to explore. Start off in the upstairs cocktail bar, then enjoy tapas in the interior courtyard and finish at the dessert bar. 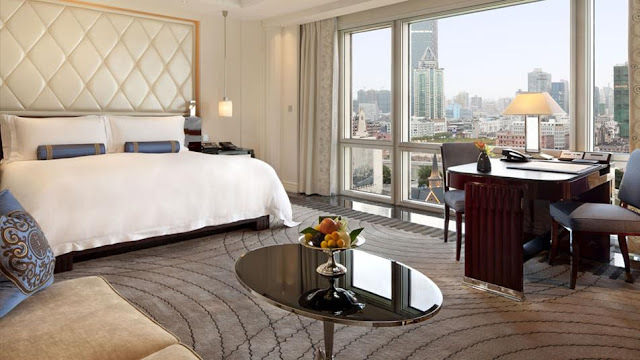 Flair - Located inside the Ritz-Carlton in the Shanghai IFC South Tower, Flair is about as well-placed and exclusive as it gets. 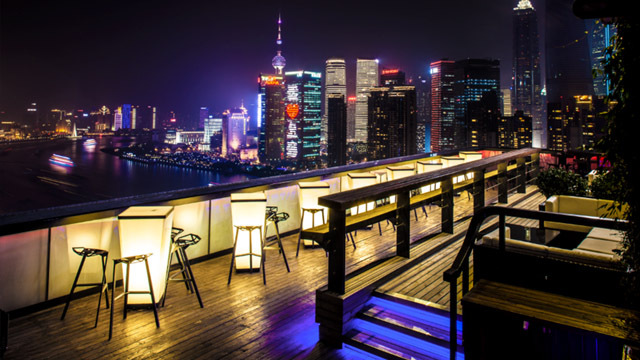 Sweeping views from the outdoor terrace including the Pearl Tower and the spread of downtown Puxi and Hongkou as a backdrop. 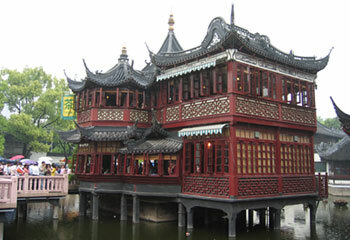 Lake Center Tea House - Shanghai's earliest tea house. Enjoy afternoon tea and unique views in this traditional tea house located in the middle of little lake Yuyuan Garden. 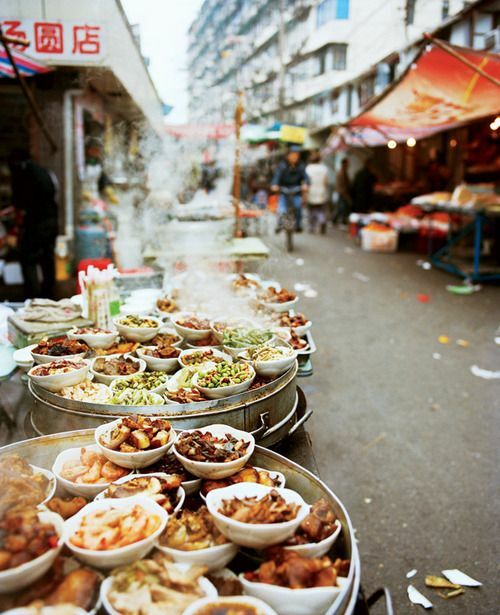 Street Food Lovers' Paradise - No trip is complete without trying some of Shanghai's tasty street foods. Throughout the city you will find carts slinging dumplings, noodles, pancakes, buns and a variety of grilled meats morning, noon and night. 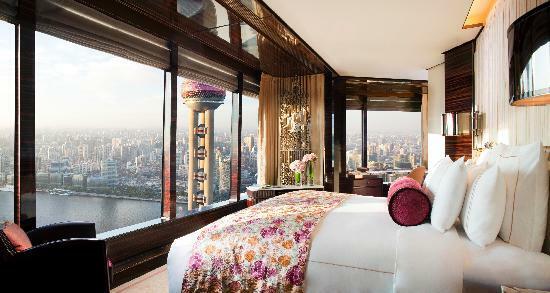 The Ritz Carlton Pudong sky-high luxury hotel occupies the top 18 floors of the swanky IFC shopping mall. Beautiful interiors, incredible views and unparalleled Ritz Carlton service that rarely disappoints. 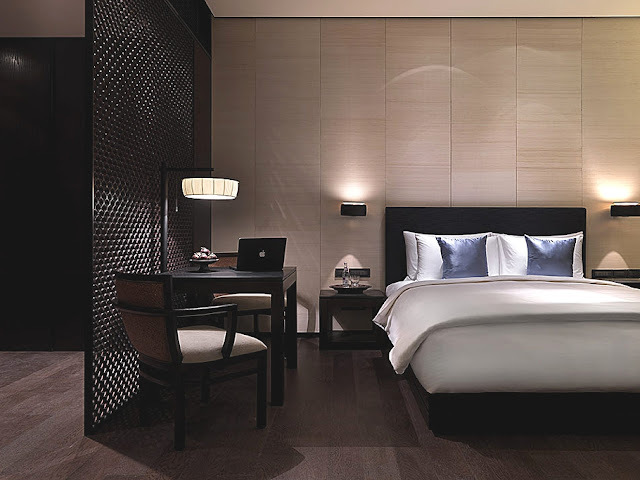 The Puli Hotel and Spa is a striking, modern and gorgeous “urban resort.” This innovative modern luxury hotel combines the convenience of urban living and peace of a resort spa. 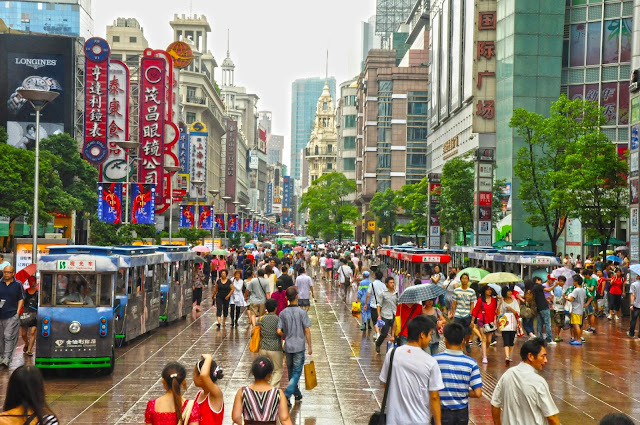 Located in the heart of Jing’An. Talk about a room with a view! Luxury defined, and then some. This stunning art deco property serves up modern comforts while keeping with the Peninsula luxury traditions. Prime location across from the Bund and a 5 minute walk from East Nanjing Road Pedestrian Street Shopping. Get a bird's eye view. Take the lift to one of three observation decks located in the Oriental Pearl TV tower. 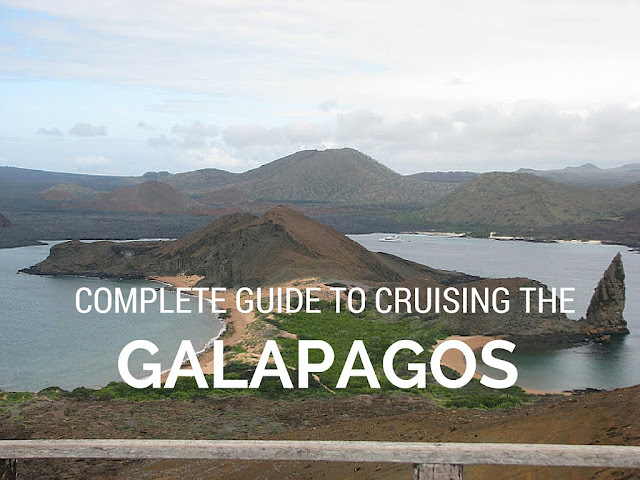 Enjoy spectacular views. 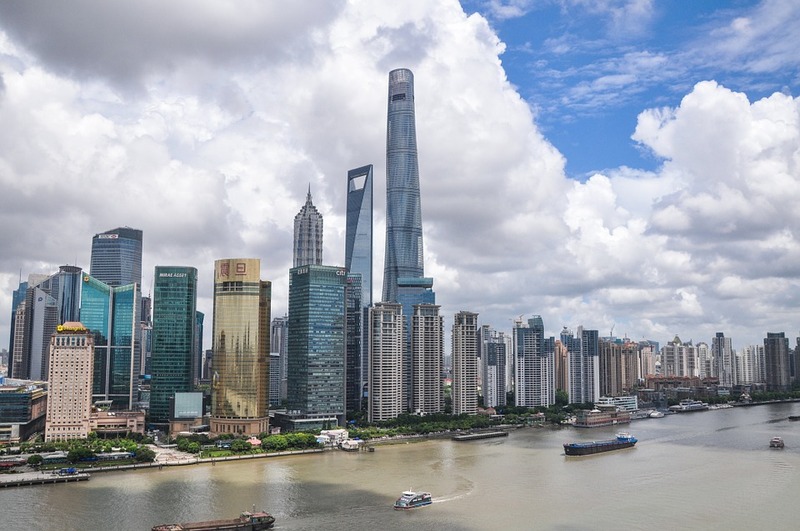 Take a stroll, boat or ferry cruise along the Bund - The Bund is home to Shanghai's classic skyline and its 26 Old Exotic Building clusters. The Bund, is located at the connecting point of Huangpu River and Suzhou River essentially dissecting the city into two. 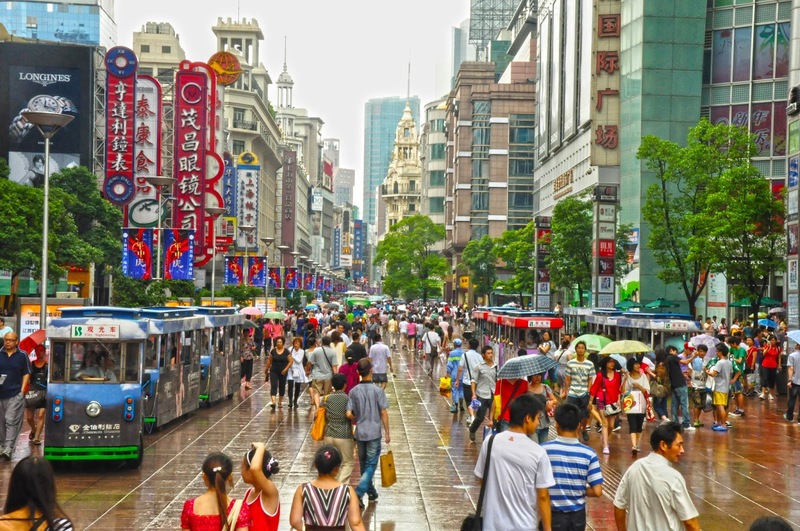 Nanjing road - Shanghai's version of New York's Fifth Avenue. A miles long pedestrian street loaded with luxury shops and open air markets. 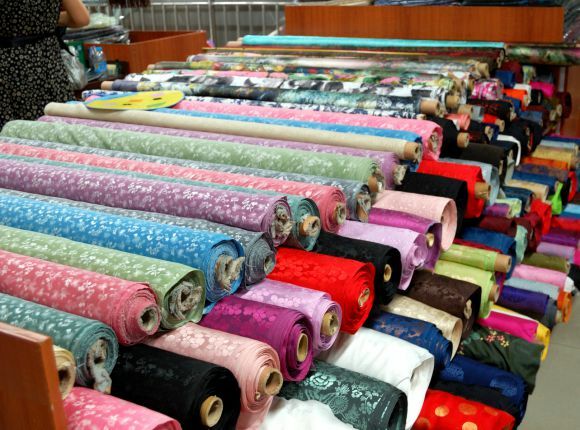 Shi Liu Pu Fabric Market - Looking for tailored clothing at reasonable prices? This three-story fabric market has almost every type of fabric, from cashmere to silk. Stalls are manned by experienced tailors and seamstresses who speak fluent English. Some shops accept urgent orders and can deliver final products overnight at (amazingly) no extra charge. 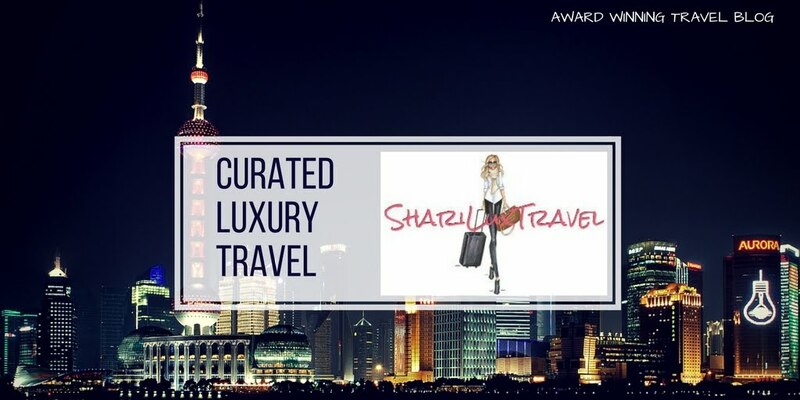 How would you spend your time in Shanghai?